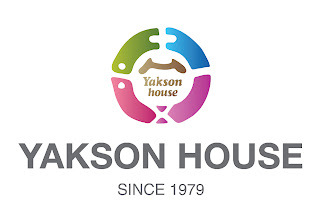 I go twice a week to get a massage at Yakson House.I already undergone 10 sessions for my legs and I would like to share my experience for you guys. I did 10 sessions and at about session 7 started feeling different my legs. Way way different. You may feel a bit tired after the massage and the soreness. I think this is completely normal. After-massage care by gently wiping down the participant`s body with a warm towel. It was so relaxing and peaceful. Their service is the best!!! I want to try this massage, how much the cost per session? How should I apply for the therapy? I live abroad. Do you provide accommodation? So its 1100 dollars for 10 sessions? will these sessions enough to see the results guaranteed? Thanks for the info. Do you know of anyone offering these massages in Europe? I have bow legs too -please check out http://www.straightenmylegs.com/ for advice and tips for bow legged women. On the pictures i see no difference. If i have inherited bow legs will you help me? Good day! Refer to this link to get cost information. Thank you! Do u have branch at angles pampanga?? Can I have 10 session in one week? I believe that's probably difficult for us to do. 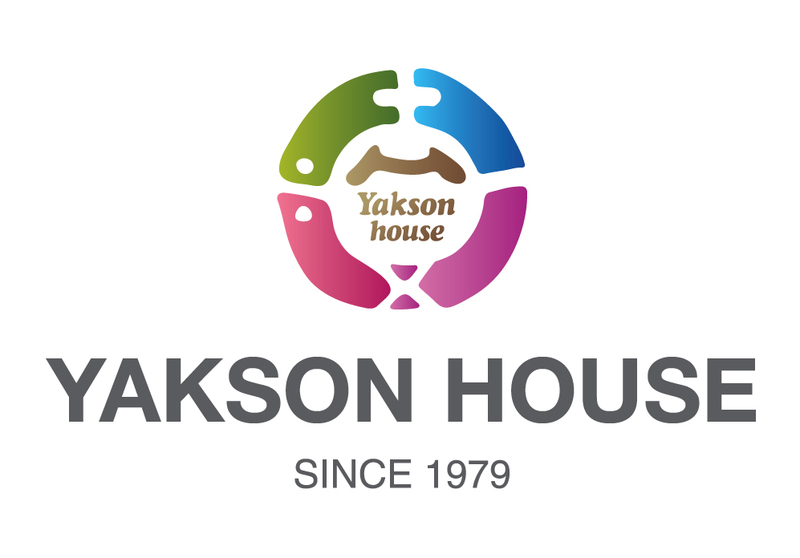 but to make sure please visit our website at www.yaksonhouse.com or call with the numbers listed to find detailed information. Thank you for your comment! How long the 10 session requires? days or weeks or months? Do u have branch at ageles pampanga?? I am sorry unfortunately we don't.